Brief History of Water Purification, Treatment and Transport Our Bodies are made of mostly WATER. So water is the most important thing we consume. The early history of water treatment is still being written, as discoveries continue to document its origins. Early Egyptian paintings from the 13th and 15th centuries B.C. depict sedimentation apparatus and wick siphons, and it is speculated that the ancients utilized alum to remove suspended solids. Historically, water was considered clean if it was clear. Hippocrates, the Father of Medicine, invented the "Hippocrates Sleeve", a cloth bag to strain rainwater, in the 5th century B.C. Perhaps one of the first filters made by man. Skilled Roman engineers created a water supply system that delivered 130 million gallons daily through aqueducts between 343 B.C. to 225 A.D. Public Water Supply Systems were born at the end of the 3rd century B.C. in Rome, Greece, Carthage and Egypt. Storage or settling cisterns were constructed to remove silt by plain sedimentation. 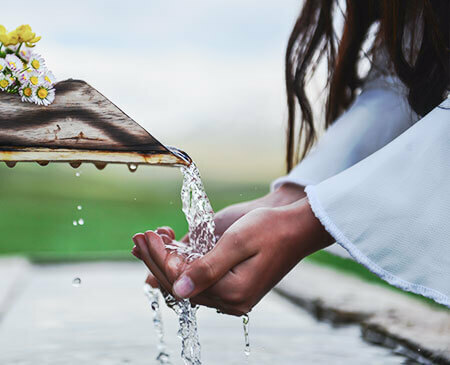 From about 500 to 1600 A.D., there was little progress in water treatment and its connection to public health. Sir Francis Bacon, the great Elizabethan philosopher, chronicled only 10 scientific experiments in the preceding 1,000 years which related to water treatment. In 1680 the microscope was invented by Anton van Leeuwenhoek, and in 1685 an Italian physician named Lu Antonio Porzio designed the first multiple filter. These two unrelated events were to play important parts in the future of water treatment. Van Leeuwenhoek was accused of inaccuracy. The scientific community regarded his sketches of microscopic organisms as unimportant curiosities. Then 200 years later, the scientists of the 19th century made the connection between these "animalcules," water, and health. 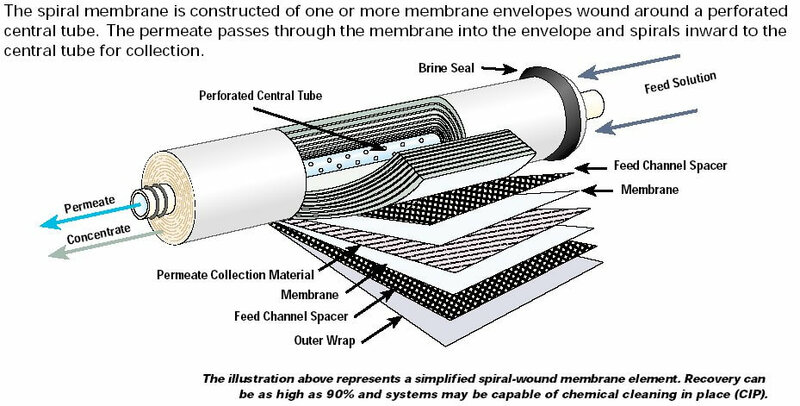 Porzio's filter used plain sedimentation and straining followed by sand filtration. It contained two compartments (one downward flow, one upward). Filtration had taken a leap forwards in design and functionality. In 1746, Parisian scientist Joseph Amy was granted the first patent for a filter design, and by 1750 his filters for home use could be purchased. The filters consisted of sponge, charcoal, and wool. Multimedia filtration &Charcoal as a filtering medium is believed to have its origins here. Drinking Water in the 19th and 20th Centuries. The first water facility to deliver water to an entire town was built in Paisley, Scotland in 1804 by John Gibb to supply his bleachery and the town, and within three years, filtered water was even piped directly to customers in Glasgow, Scotland. In 1806 a large water treatment plant began operating in Paris. The plant's filters were made of sand and charcoal and were renewed every six hours. Pumps were driven by horses working in three shifts. Water was settled for 12 hours before filtration. In the 1870's, Dr. Robert Koch and Dr. Joseph Lister demonstrated that microorganisms existing in water supplies can cause disease. Since then, America and other countries around the world have relied on several processes of water treatment. The U.S. Civil War interrupted the development of filtration in the United States; however once the North and South were reunited, the U.S. became a leader in the art of water treatment. The year 1906 saw the use of ozone as a disinfectant in Nice, France. For disinfection Ozone is still perhaps the best method possible on a large scale. In 1908 U.S. Jersey City Water Works became the first utility in America to use sodium hyperchlorite for disinfection in 1908, and the Bubbly Creek plant in Chicago instituted regular chlorine disinfection. Perhaps unknowingly they started this flawed practice that has led to more health problems than we might ever know. See the article "Chlorine, big business and a bad solution. Another poison in our water." Allen Hazen proved the effectiveness of filtration in 1895. The initial treatment process utilized slow sand filters to provide a more aesthetic product. Within several years filtration was recognized for removal of undesirable particles and deadly bacteria, as those communities that utilized it had fewer outbreaks of typhoid. Significant improvements to water treatment in the latter part of the 19th century included the development of rapid sand filters, filters, improved slow sand filters, and the first applications of chlorine and ozone for disinfection. At the turn of the century, chlorination became the most popular method in the United States and numbers of typhoid dysentery and cholera case plummeted while other health problems started to rise. In 1914, the U.S. Department of The Treasury promulgated the country's first drinking water bacteriological standard, a maximum level of 2 coliforms per 100 mL. By the 1920's , the use of filtration and chlorination had virtually eliminated epidemics of major waterborne diseases from from the American landscape. These two decades also saw the development of dissolved air flotation, early membrane filters, floc blanket sedimentation, and the solids-contact clarifier. In 1940 Desalination Equipment was developed. A major step in the development of desalination technology arrived during World War II when various military establishments in arid areas required water to supply their troops. In 1942 the U.S. Public Health Service adopted the first set of drinking water standards, and the membrane filter process for bacteriological analysis was approved in 1957. Since in the USA 1974 enactment of the Safe Drinking Water Act, the government, the public health community, and water utilities throughout the country have worked together to safeguard the nation's drinking water supplies and to ensure that law protects public health in the best possible ways. The later part of the 20th Century has many diverse companies seeking ways to remove all contaminates in water, even the living part of the water. 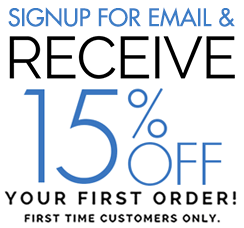 Some innovative companies start to seek way's to make water better than just purification. 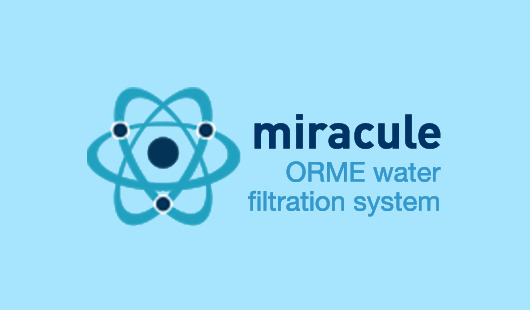 In 2003 MiraculeWater is incorporated and begins to market the first water processors that go beyond filtration and into enhancement of water.